Do not adjust your television sets, you read that right. 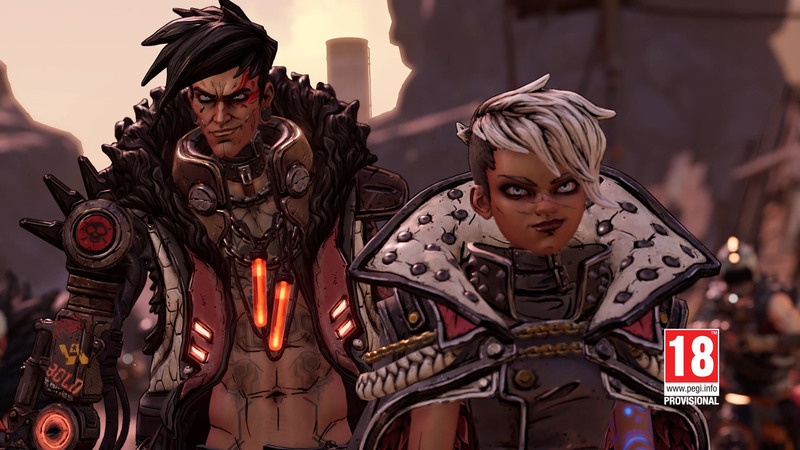 Borderlands 3 finally has a release date and it’s much, much closer than any of us could have hoped for. In the second full length trailer released by devs Gearbox Studios (we also had one very cryptic teaser trailer) we learned much more than the final release date for the highly anticipated game. And there we have it, September 13th, 2019. Well, to tell you the truth, in all this excitement, I’ve kinda lost track myself. But I think yes, we did see split-screen co-op in that trailer. Sandwiched between a whole arsenal of guns and some hyped up music, we also finally have official names for the four new playable characters coming to the game, and the main protagonists. 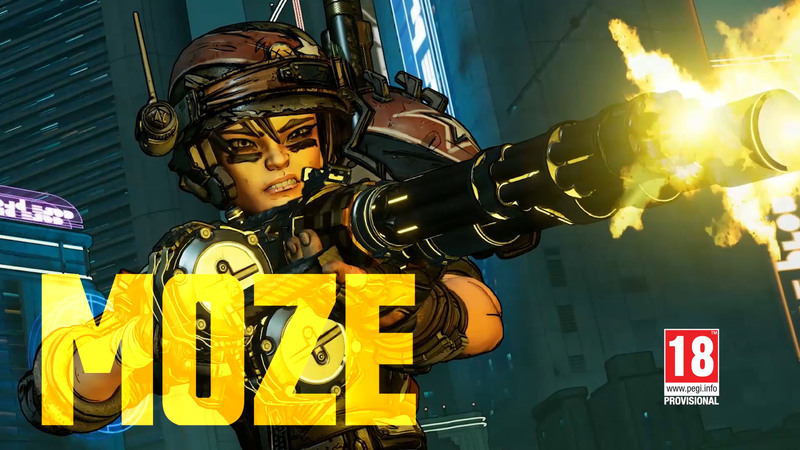 First up we have Moze who is The Gunner class. She’s able to call in her mech “Iron Bear” for extra support if things get hairy. Amara is the new Siren, who can summon huge fists to assist in pummeling her enemies. bamboozle his way in and out of combat. The baddies we’ve been seeing so much of? They’re now known as The Calypso Twins, much like previous leaks had stated. There was a mind-bending number of guns shown in the trailer too, providing proof, as if any were ever needed, that Borderlands is vying once again to be the king of the looter shooter. So where is Borderlands 3 going to be when it releases? Well, we know that too. The game will be coming to PlayStation 4, Xbox One and Windows PC and will be an Epic Games Store exclusive until April 2020. That last fact is likely to ruffle the feathers of a lot of people who were staunchly against the idea of it being exclusive to any stores upon release. Mind you, it is only a timed exclusive, but still. Not ideal. 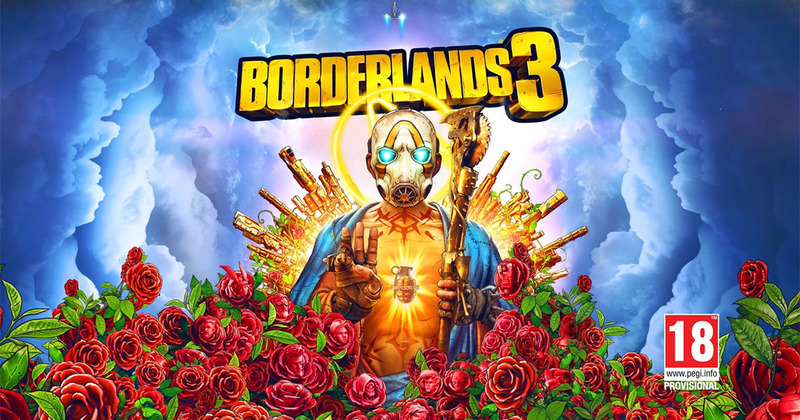 It’s likely we’ll be seeing lots more of Borderlands 3 before its release date, with E3 landing at the end of June, my money would be on Gearbox going big right there. But what do I know, I’m only a games journalist. Anyway, go watch that trailer again.